The C.W. “Bill” Jones Pumping Plant is just outside Byron, a small town that likely will be greatly impacted by the new water tunnels. The author of this story, Joaquin Palomino, was named Outstanding Emerging Journalist in the 2014 Society of Professional Journalists, Northern California Chapter contest. This story also won a first-place award in the 38th Greater Bay Area Journalism Awards contest. The small town of Byron is one of the last rural outposts of the East Bay. While its neighbors in east Contra Costa County — Brentwood, Oakley, and Antioch — have grown rapidly over the years, Byron has more or less stayed the same. "By Nebraska standards we're not rural, but by California standards we're very rural," said Cathy Leighton, a local historian whose family has lived in the small town for seven generations. "Most people here have a horse in their backyard." Yet while Byron might be easy to miss, it is by no means insignificant. Located in the southern portion of the Sacramento-San Joaquin River Delta, the town of 1,000 is next to the epicenter of California's water system. Just outside the town's limits is the C.W. 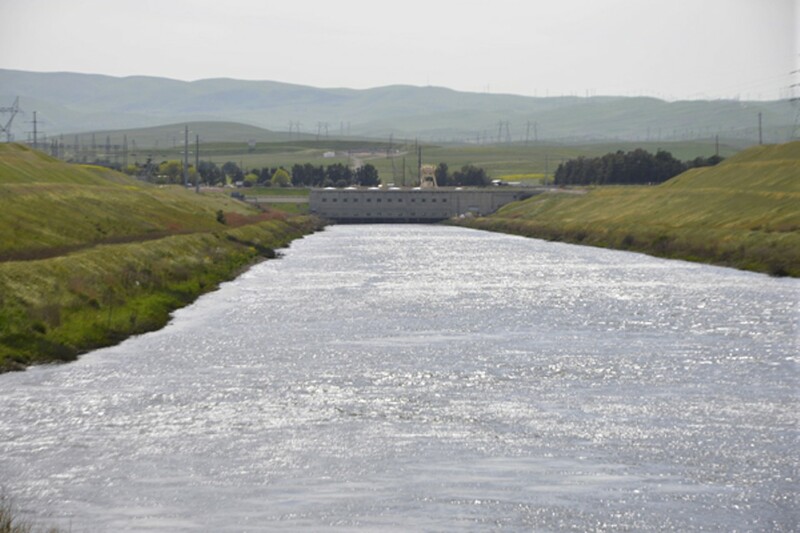 "Bill" Jones Pumping Plant, a feat of engineering that propels trillions of gallons of Delta water into aqueducts that irrigate more than 3 million acres of the San Joaquin Valley. Also close is the Clifton Court Forebay, a massive reservoir that stores freshwater for 25 million Southern Californians. If the state were a living animal, the immense facilities in and around Byron would be its heart; without them, water would stop flowing. 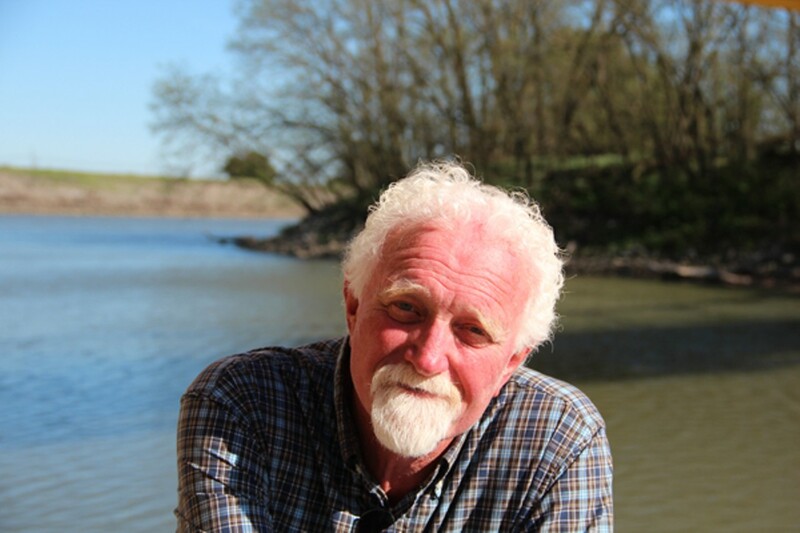 The town and the state's water infrastructure have peacefully coexisted for decades, but that could change dramatically if California moves forward with Governor Jerry Brown's Bay Delta Conservation Plan (BDCP). The $25 billion public works project includes two giant water tunnels that would tap into the Sacramento River and ship its water south. The plan, which also calls for the creation of more than 100,000 acres of wetlands in the region, is designed to address myriad problems plaguing both the Delta and the state's water system as well. The Delta's ecosystem has been in an environmental free fall since the state and federal water projects were completed in the 1960s and early '70s. Since then, fish species have gone extinct, and geologists now worry that an earthquake or rising sea levels could topple levees in the area and contaminate the state's freshwater supply with saltwater. 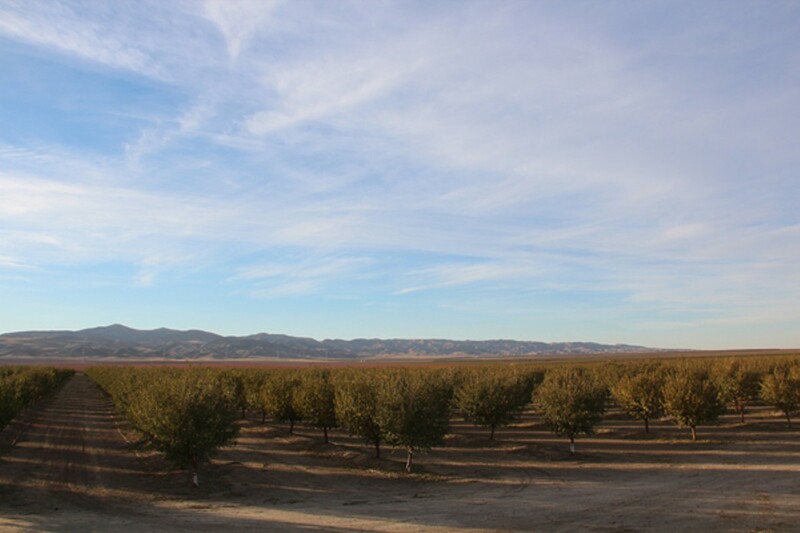 In addition, state and federal officials often must halt water deliveries to agricultural interests and Southern California residents in order to protect fish that have been decimated because of the lack of freshwater. The BDCP, in theory, would solve these problems, while ensuring that farms and residents receive a more consistent supply of water. Byron, though, could be severely impacted. 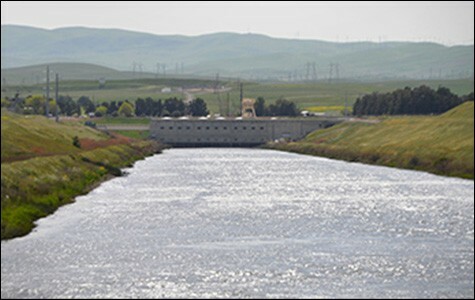 The state plans to construct a new water forebay near town, as well as a cement-mixing facility, in addition to the tunnels. Both would require a massive fleet of heavy machinery that would operate for up to ten years, causing noise pollution and potentially filling the region's air with diesel particulates. Air quality could become so bad that being outside would pose a cancer risk to children and the elderly, along with people with existing health problems. 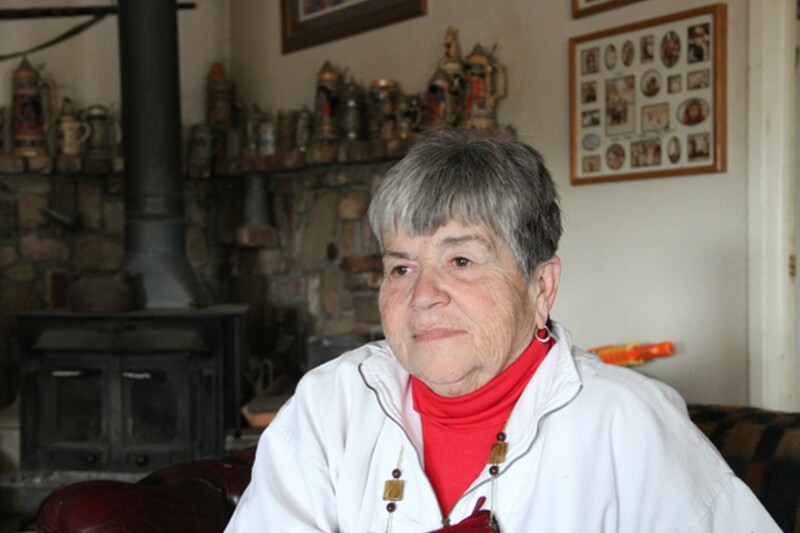 Nancy Vogel, of the Department of Water Resources, said only one household would be asked to move, but some think that number could quickly inflate. "Air moves pretty swiftly with our Delta winds," said Contra Costa County Supervisor and Bay Area Air Quality Management District board member Mary Piepho, who represents the region. "I can't see how Brentwood and Discovery Bay wouldn't be impacted as well." Leighton lives a stone's throw away from the Byron Highway in an area that's expected to be heavily affected by air pollution. But she said she won't move without a fight. "This house has been in the family for over one hundred years," she explained. "I'm pretty dedicated to it." The potential impacts of BDCP on Byron are representative of what the plan would do to the Delta region as a whole. The tunnels would unearth a roughly 40-mile long, 150-foot deep fissure that could cut off groundwater to scores of people. Tens of thousands of acres of fertile farmland would be converted to habitat, potentially devastating the area's economy. Highways would be completely rearranged and waterways polluted. "We will be left with an industrial eyesore," said Barbara Barrigan-Parilla, executive director of Restore the Delta, a group adamantly opposed to BDCP. "The area would essentially become an environmental wasteland." The project — along with the costs of mitigating the damage wrought by it — also promises to be hugely expensive. Two water agencies — the Westlands Water District, which services about seven hundred farms in a vast strip of desert in the western San Joaquin Valley, and the Metropolitan Water District, which supplies 19 million Southern Californians with water — plan to cover the majority of the costs of the tunnels, an estimated $15 billion, along with any economic damage they cause to the Delta. 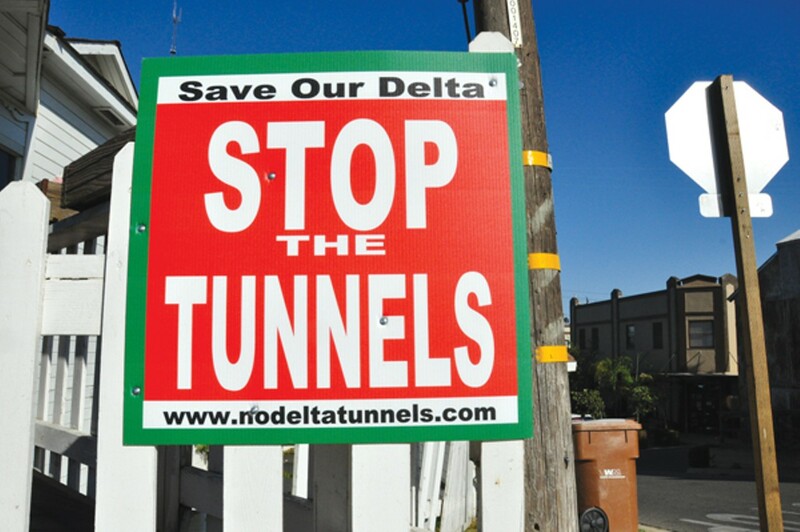 But even as the project's public comment period draws to a close next month, the state has yet to develop a clear financial plan for the tunnels. Moreover, the relatively few financial facts that do exist are hotly contested. The Department of Water Resources, for example, often states that the entire plan will cost a total of $25 billion, yet many economists think that, when interest on the bonds is factored in, the true figure will run closer to $70 billion. In terms of benefits, state officials say the tunnels will generate an overall net gain of roughly $5 billion for California's economy. But other water experts contend the plan could actually result in an annual net loss of about $100 million a year for water contractors backing the project.